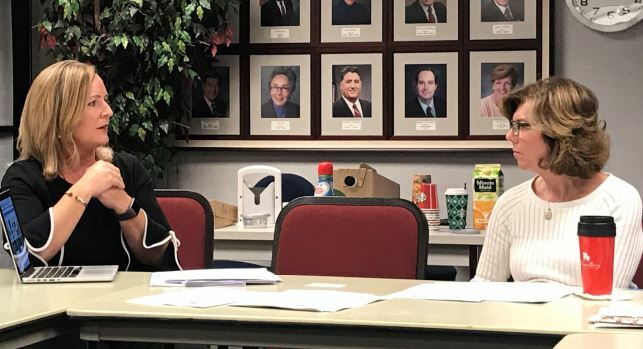 Parent Elizabeth Krider (left) explains what she thinks is the potential impact to children from the Devil’s Gate reservoir sediment removal project to La Cañada Flintridge Mayor Terry Walker at a recent joint-use committee meeting. 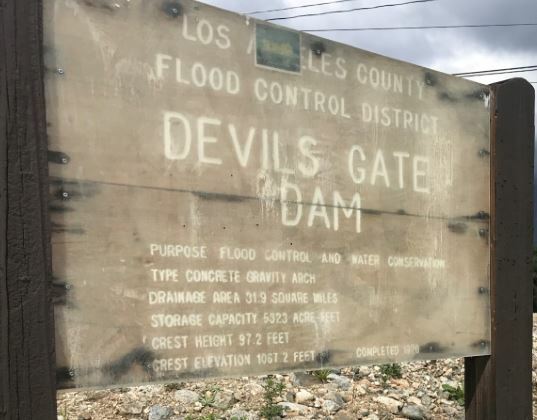 If L.A. County Department of Public Works officials can procure the necessary permits by late-July, they expect work can begin on the Devil’s Gate Reservoir Sediment Removal and Management Project in October, according to George De La O, a senior civil engineer with the Watershed Management Division. 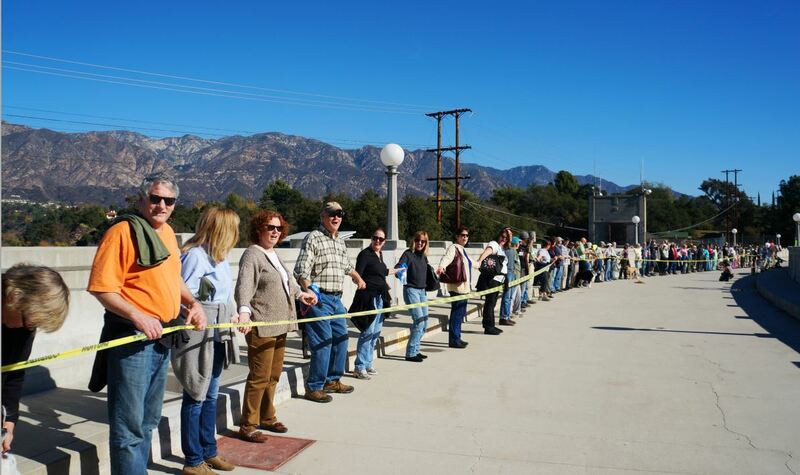 Work to remove 1.7 million cubic yards of sediment — reduced from 2.4 million cubic yards last year by the L.A. County Board of Supervisors — over the course of four years, hinges on four key permits from the California Department of Fish and Wildlife, Regional Water Quality Control Board and Army Corps of Engineers, De La O said Tuesday at a public informational session at the L.A. River Center and Gardens.